HootSuite iPhone users rejoice! One of our most popular requests on the Feedback Channel is now available for the first 10,000 users to download: Push notifications are available in a private beta for HootSuite for iPhone and HootSuite for iPad (v2.4.0). We’re starting with the first 10,000 users who download the latest version of the iOS app, and will release to everyone in the near future. What will push notifications mean for you? 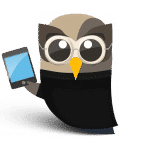 Depending on which HootSuite plan you have, you will be able to receive alerts on your iOS device for multiple Twitter accounts, including mentions, direct messages and more. As HootSuite continues to optimize our suite of mobile apps, the addition of push notifications will serve as an important step in developing similar features for our Android and BlackBerry apps. Get the latest version of the iOS app, free of charge, in the App Store. To gain access to the beta, simply install or update to the latest version version of the iOS app at the App Store. If you’re one of the first 10,000 users to install v2.4.0, you will receive a confirmation message following the update. Didn’t see a confirmation message? Don’t worry, you’ve been added to the beta’s waiting list. As more spots become available, your iPhone/iPad will automatically update with push notifications. To edit the list of available notifications, access Settings, click on Notifications and select your account. From there, you will be able to toggle the list of notifications. Free users can access push notifications (mentions and direct messages) for up to 2 Twitter accounts per device. In addition to mentions and direct messages, Pro and Enterprise clients can receive new follower, retweet, and favorited tweet notifications for up to 20 Twitter accounts per device. Not only do users get push notifications, the latest version of HootSuite for iPhone and iPad also includes Polish translations and an updated Portuguese translation of the app. Plus, we’ve added a few tweaks and extra touches. Remember, you need to download the latest version of the app to take advantage of the new upgrades. 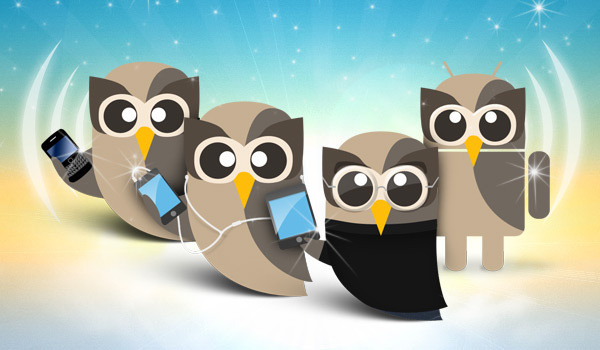 Want to know what’s up and coming for HootSuite’s mobile apps? Follow @HootSuiteiPhone, @HootBerry, and @HootDroid for the latest news and announcements.